One of Iceland's best kept secrets is undoubtedly the country's north-west corner, usually known as the Westfjords. Isolation has preserved the region´s unspoiled wilderness. 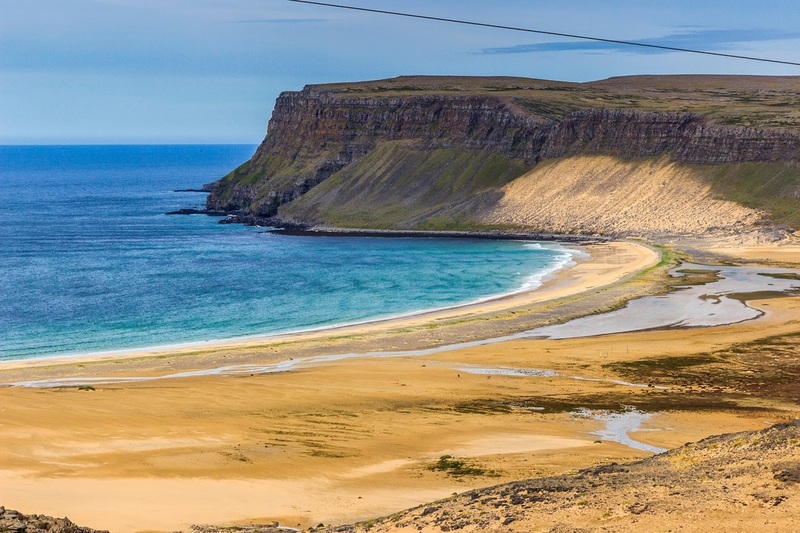 Largely uninhabited, Iceland's Westfjords are widely distinguished as a destination of extraordinary landscape, history and wild life. Europe´s largest and most important bird cliffs are to be found at Látrabjarg, seals and Arctic foxes are commonly seen on the excursions. 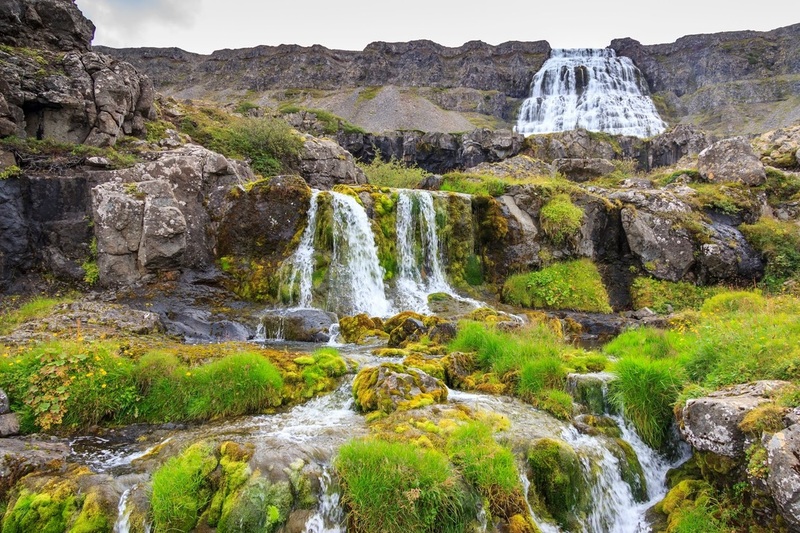 ​We start our tour on the Snæfellsnes peninsula, often called „Iceland in a nutshell“ for its variety of landscapes and beautiful glacier covered volcano Snæfell and afterwards go north west to discover the magical and mystical athmosphere of the remote Westfjord peninsula by bus, boat and on foot! Every day we go for easy walks to embrace the beauty of this incredible wilderness and precious hide away! Accommodation: 6 nights in double rooms with private facilities. 2 nights in double rooms with shared facilities. Meals: Breakfast and dinner. Lunch can be purchased during the day. Included: All Museums mentioned. All boat & ferry trips. Price : Depending on group size. Today we will spend the whole day in Snæfellsnes Nationalpark with lots of leasure walks with stunning views. 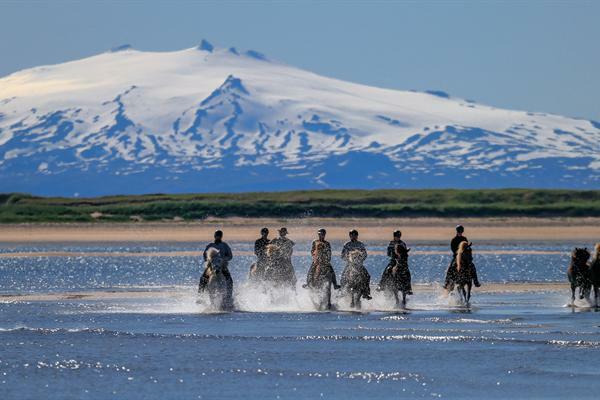 Snaefellsjokull National Park extends all the way down from the glacier-capped volcano - famous for Jule Verne´s Journey to the Center of the Earth - to the rugged coastline. Declared a National Park in 2001, the area has an astonishing variety in natural landscapes including moss covered lava fields, pebbled beaches and imposing rugged bird cliffs. The jewel of Snaefellsjokull National Park is undoubtedly Snaefellsjokull glacier itself, which covers a dormant volcano that last erupted in 250 AD. The area is known for its history and literature such as the stories of Gudridur Thorbjarnadottir, an Icelandic woman who traveled extensively around the world in the Middle Ages and giant Bárður Snæfellsás. From scenic Stykkishólmur town we set off in the morning by ferry over the Breiðafjörður fjord with its thousands of islands and bustling bird life. This area is also home to the White tailed Sea Eagle who breeds on the skerries. The ferry passes Flatey Island with its numerous beautifully restored historical houses that have often provided precious film settings. We stay overnight in Patreksfjörður, a small fishing hamlet named after St. Patrick, the spiritual guide of Örlygur Hrappson, the first settler of this area. The whole day is dedicated to the natural wonders of Látrabjarg cliffs and Rauðisandur beach. Látrabjarg is the westernmost point of Iceland and Europe´s largest bird cliff. The cliffs are home to millions of birds including puffins, gannets, guillemots and razorbills. In fact this place is vital for the survival of some of the species since it hosts up to 40% of their world population. Rauðisandur beach or Red Sands is a beautiful red golden beach close to Látrabjarg. It is not known if the name derives from its colour or from one of the first settlers in the area: Ármóður rauði Þorbjarnarson or Ármóður the Red. Nevertheless it is inviting to a long walk along the beautiful shore! 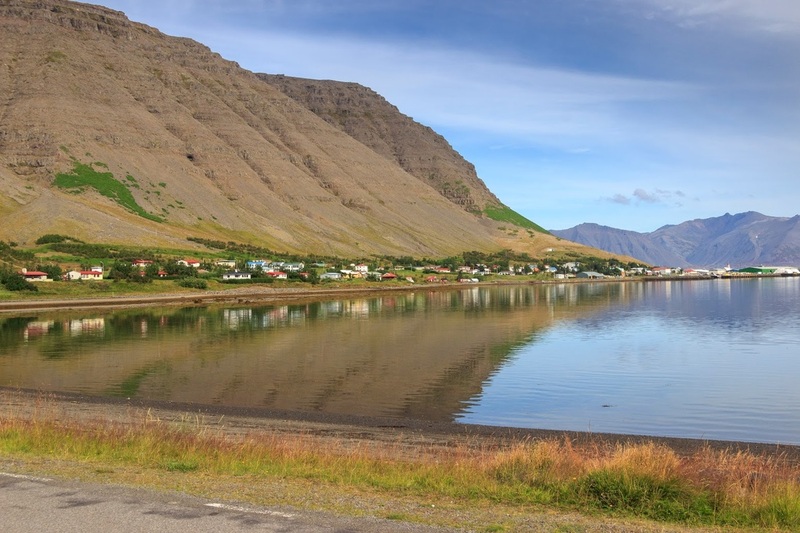 Today we go along the remote and stunningly beautiful fjords Arnarfjörður and Dýrafjörður of the Westfjord peninsula passing small coastal villages and hamlets that live mainly of fishing. The striking waterfall Dynjandi will surely be a highlight of the day. We also pass the adorable farm and museum of Hrafnseyri, birthplace to national hero Jón Sigurðsson. We stay for two nights at Ísafjörður, the largest municipality of the Westfjords, a town with arctic flair and home to the music festival „Aldrei fór ég suður“ held each year atEaster. Created by two Ísafjörður natives, the festival showcases Iceland’s vibrant and diverse music scene and promoting the Westjord´s beauty and allure at the same time. 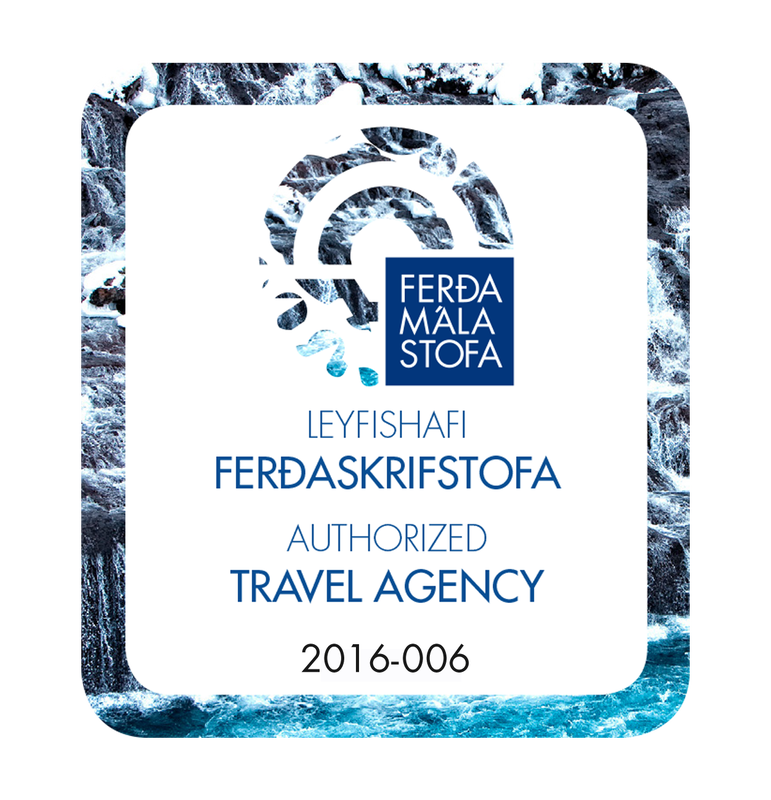 This is your free day to stroll around in Ísafjörður or to book some optional tour. 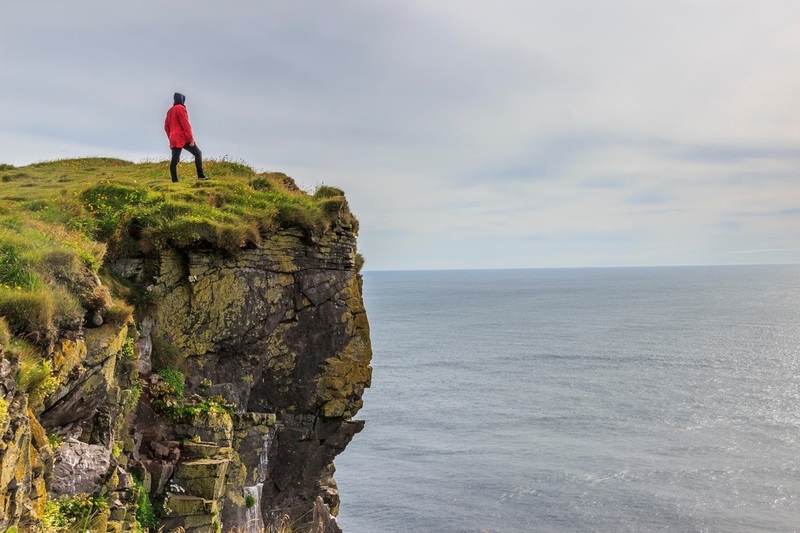 There are many possibilities for example a hiking tour to Hornstrandir, kayaking around Ísafjörður, Super Jeep tour, or a boat tour to Island of Vigur. Dinner not included on this day. From Ísafjörður we drive past Heydalur and Steingrímsfjarðarheiði mountain plateau to Hólmavík, home of the museum of Sorcery & Witchcraft. The history of witch-hunting in 17th century Iceland is presented at the exhibition as well as various aspects of dark magic for which the region was known during the Middle Ages. 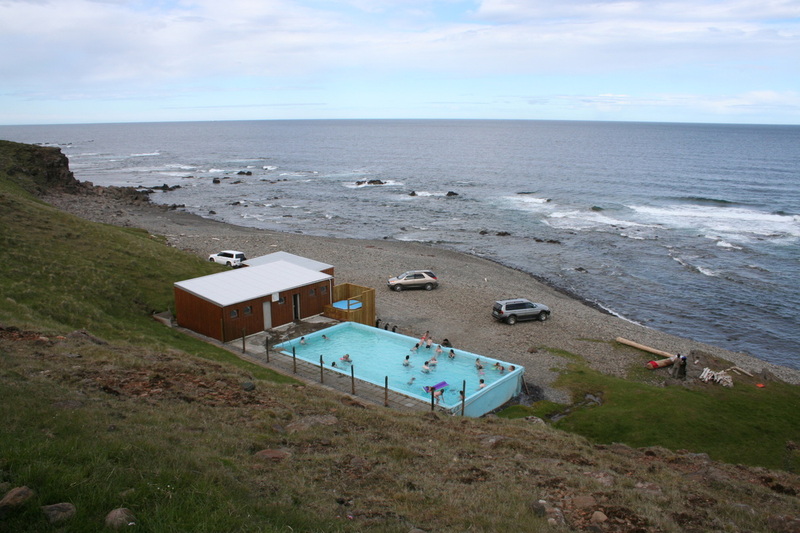 On the way we stop at Heydalur farm and enjoy a relaxing bath in the natural hot springs! 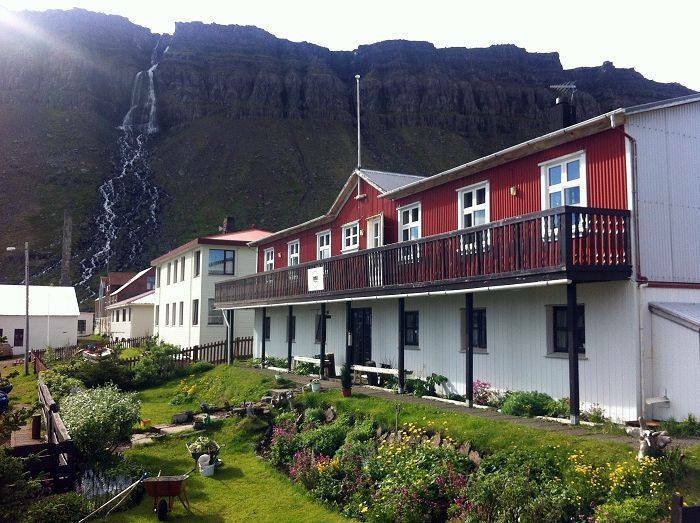 We stay overnight at Djúpavík, a tiny hamlet consisting of seven houses, the hotel and the ruins of a ancient herring factory, that reminds of the golden era of the herring catches in the first half of the 20th century. 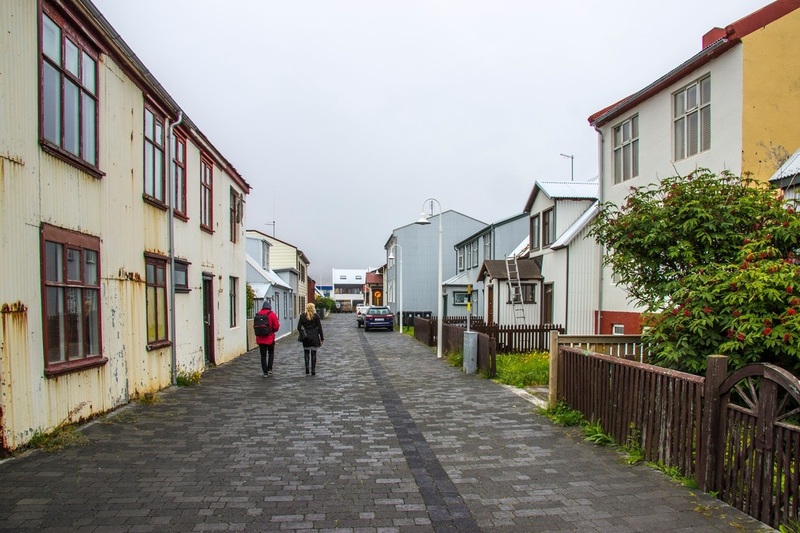 We spend the day visiting places along the magical shores of Trékýlisvík, Norðurfjörður and Drangsnes, a small fishing village offering boat tours to Grímsey Island. The boat ride takes only 10 minutes but the island boasts a rich bird life and beautiful walks with stunning views in all directions. Don´t forget your bathing suits to enjoy a bath with the locals in the hot tubs set along the shore! Day 9: Djúpavík – Dalir – Eríksstaðir – Erpsstaðir - Reykjavík From Djúpavík we drive south via the Dalir region, an area know for its rich history and literature. Many of the old Sagas originate in this area such as the Saga of Erik the Red and the Saga of the Greenlanders. We visit Eiríksstaðir, the homestead of Erik the Red, who settled in Greenland in 985 AD and whose son, Leifur the Lucky, sailed to America long before Columbus even set his sails! At Erpsstaðir we taste the delicious home made icecream. Arrival in Reykjavík in the evening and drop off at your accommodation in the capital area or at BSÍ for catching the flybus. Guided bustour with english speaking guide. 6 nights in double rooms with private facilities. 2 nights in double rooms with shared facilities (Djúpavík Hotel). 8x Breakfast and 7x dinner. Lunch can be purchased during the day. Entrance to Snorrastofa, Eríksstaðir, Hólmavík museum. All boat & ferry tours described.